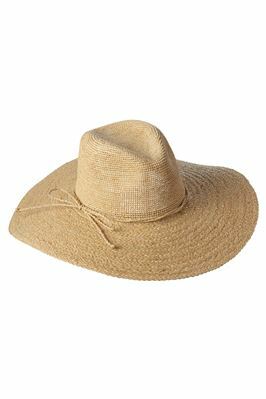 Medium brim raffia hat with bow at brim and frayed edges. 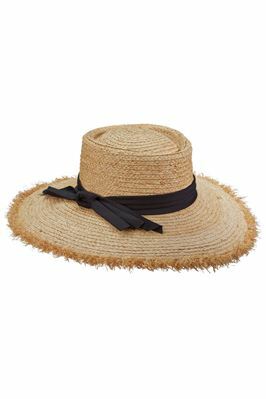 Wide brim fedora with frayed black trim and straw bow at brim. 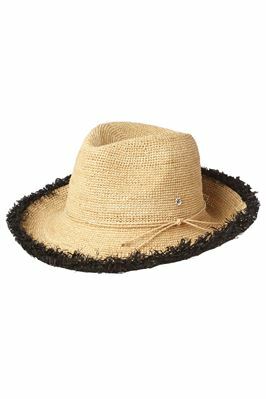 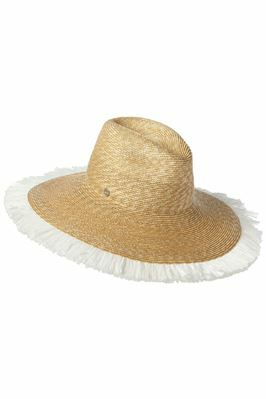 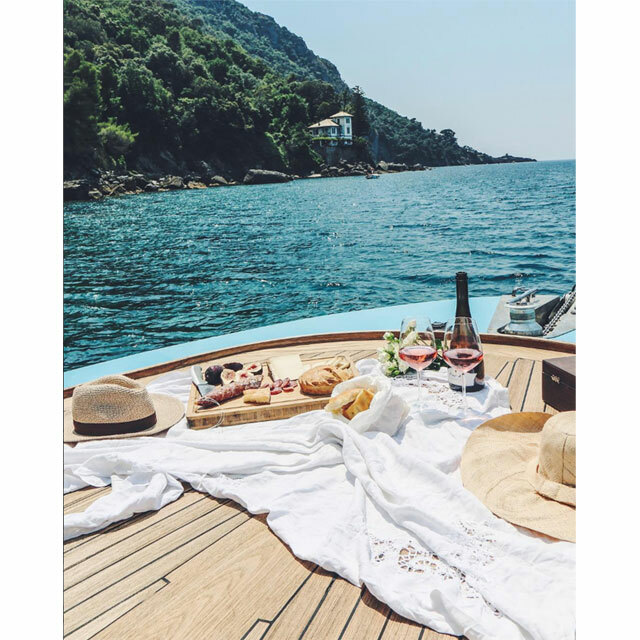 Positano wide brim straw hat with raffia fringe.